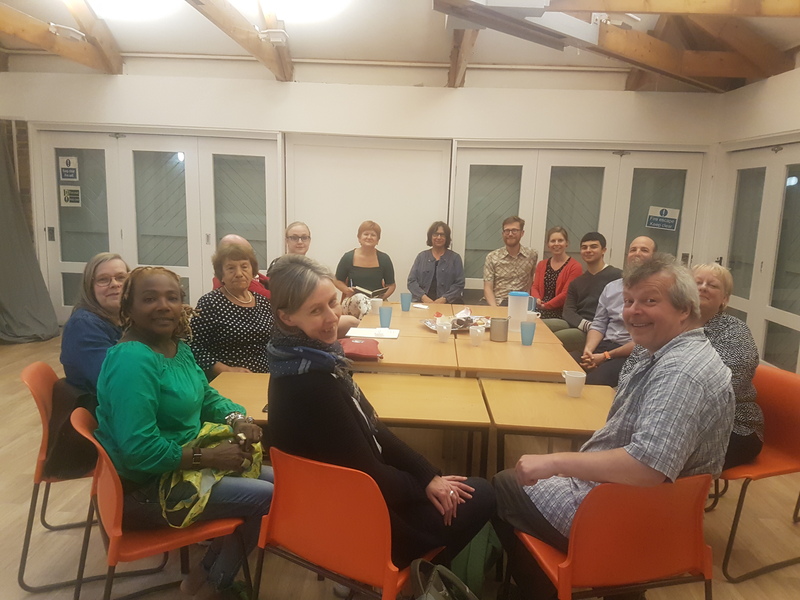 Commissioned by Islington Council, and taken forward by local community worker Nicky Ludgate, the first street association in London was launched at the beginning of June, with a highly positive response. Residents sharing, teaching cooking skills. The social evenings will be also used for skill sharing, helping each other in the gardens, sharing seeds etc, and looking after each others pets, and a potential book club. 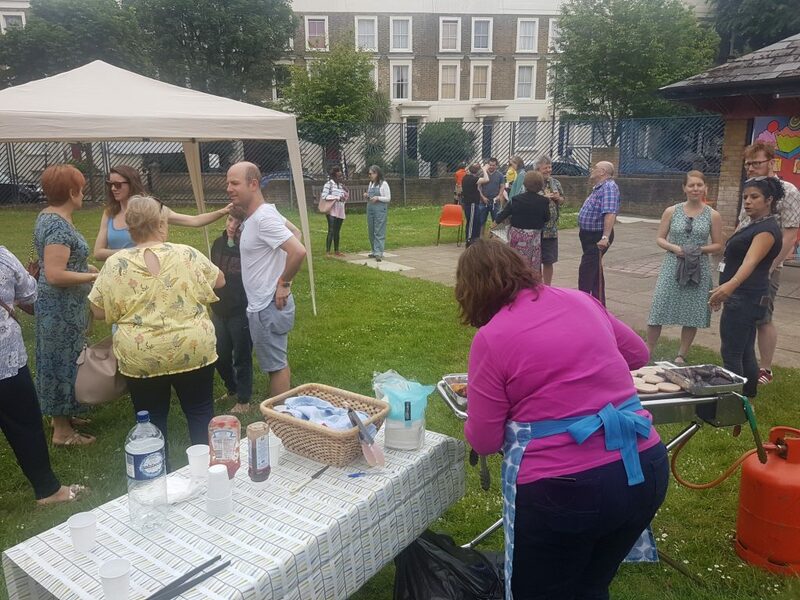 About 35 people came to the launch barbecue, where Martin Graham from Street Associations presented the vision – which was taken up with alacrity! 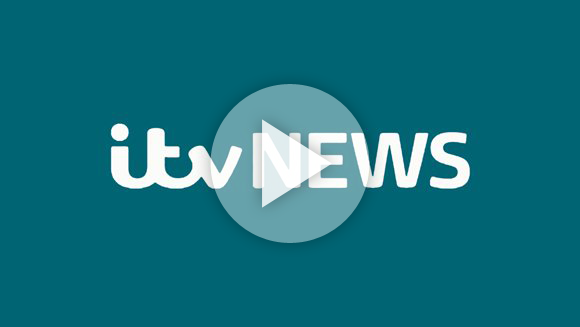 Those who came recognised that something like this was needed, as 29% of those surveyed saying that they experienced loneliness or isolation and 61% saying that it would do them good ‘all the time’ to be more sociable. The street association should make a real difference.